ECAMSECURE is committed to offering the best solution for all of our clients, and that means customization. Our security experts can survey your site to understand your needs and vulnerabilities, determining the best technologies and layout for your site. Whether you are simply updating an existing security system or installing our state-of-the-art products, we can ensure that your security needs are met in the most efficient and thorough way possible. 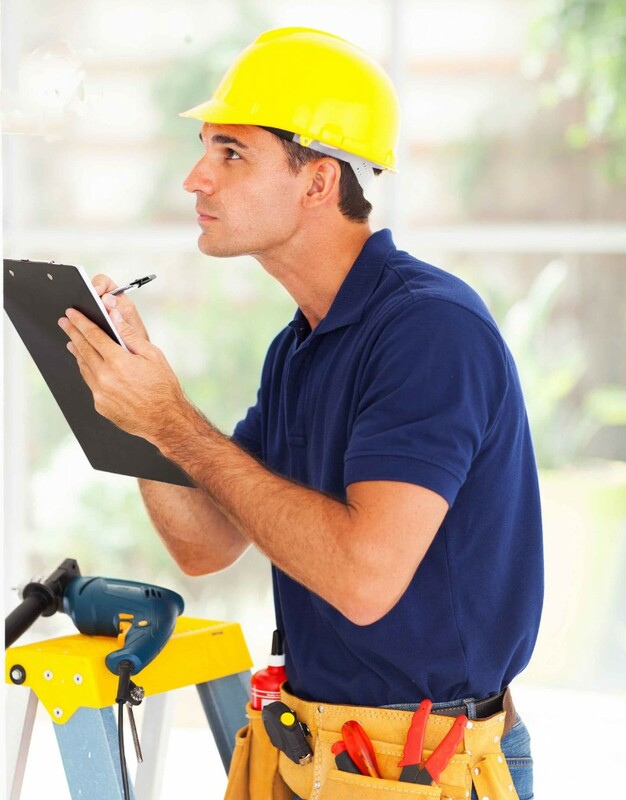 Our expert installers are dedicated to maintaining an optimally functional system, however in the event that your service is interrupted, maintenance staff will be immediately sent to ensure any issues are resolved. We can guarantee quick, friendly, and thorough service. Ecamsecure’s quick and friendly service is made possible by only the best, most highly certified technicians. Our staff is certified by the Building Industry Consulting Service, an organization that sets the worldwide standard for IT professionals. Certification requires rigorous testing and fieldwork and is only maintained by strict observance of conduct standards. Our Registered Communications Distribution Designer (RCDD) certified employees will be responsible for the designing of your system, meaning that it will be installed right. It’s important to remember that there are a variety of codes and regulations governing the installation of your security systems. ECAMSECURE only installs products and systems which are 100% compliant with your local and state regulations. We manage the nitty gritty details so that you don’t have to.